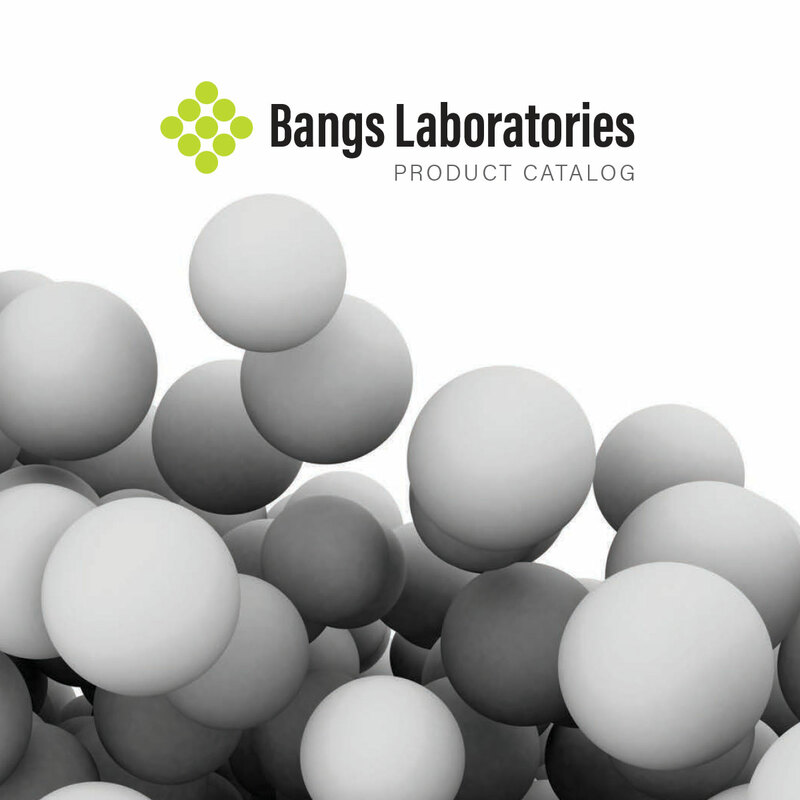 Links | Bangs Laboratories, Inc.
You better grab a soda, this stuff is hot! If you think YOUR web site might be of interest to our visitors, please let us know. Likewise, if visitors to your site would be interested in our microsphere information, please link to us.